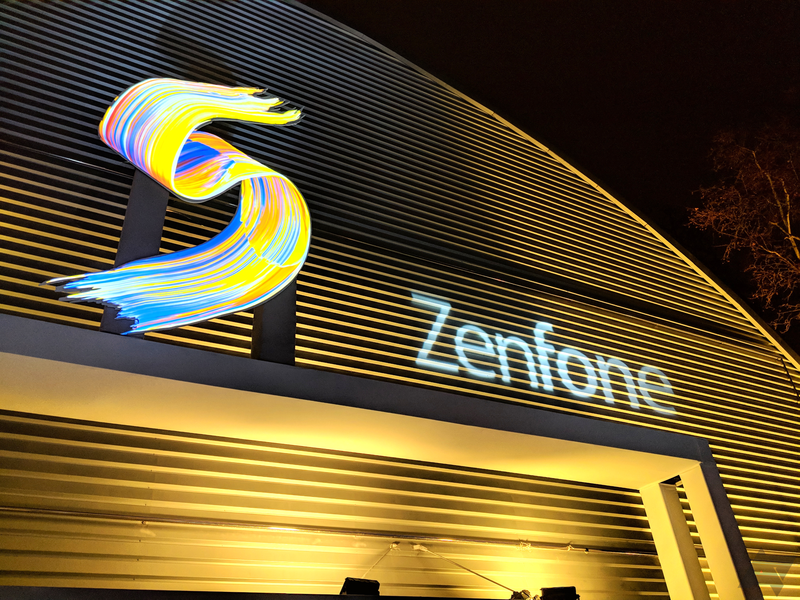 At MWC, Asus showed off its 2018 Zenfone lineup. 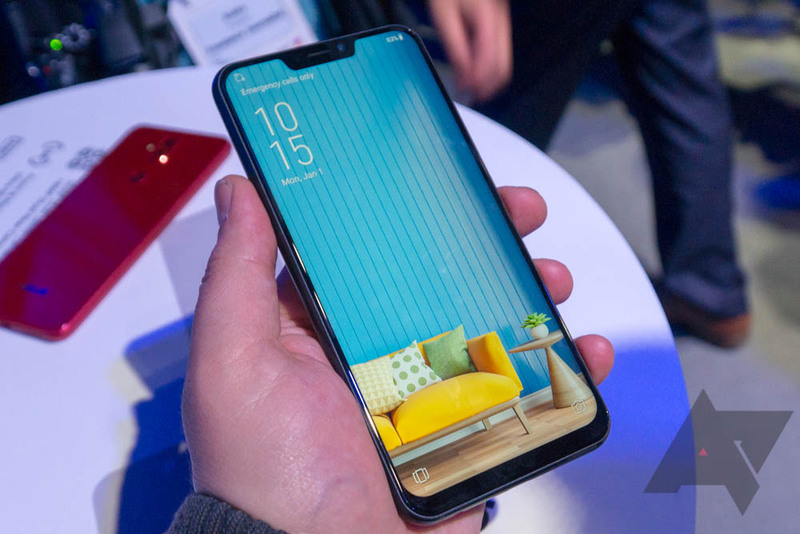 Most of the attention fell on the 5Z and 5, with their display notches and fresh designs. 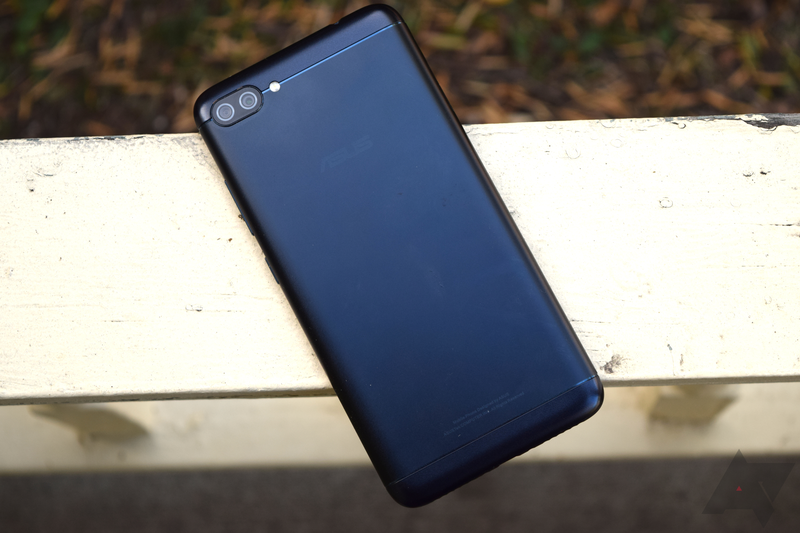 Perhaps left to the wayside was the lower-end device of this family, the Zenfone 5Q (or Lite, depending on where you are). It doesn't resemble its brethren whatsoever, right down to even lacking a notch. 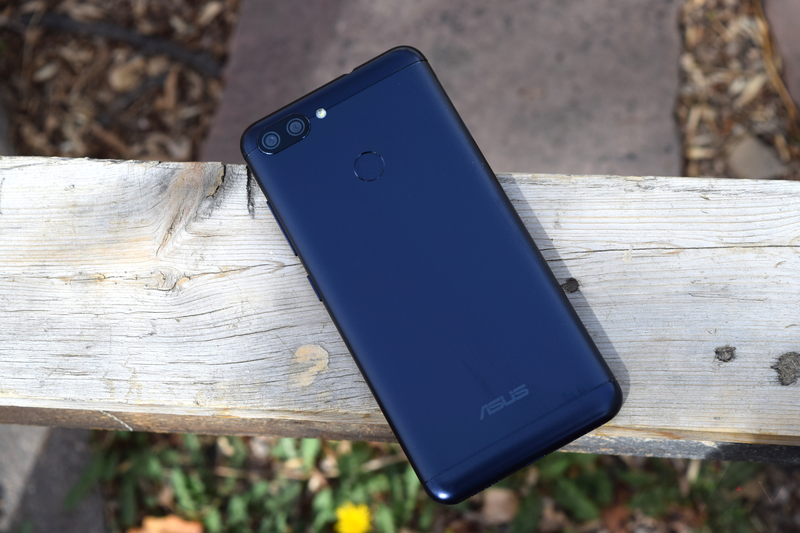 Back at CES, Asus showed off a follow-up to the not-so-old Zenfone 4 Max, which was a phone that ultimately disappointed me. 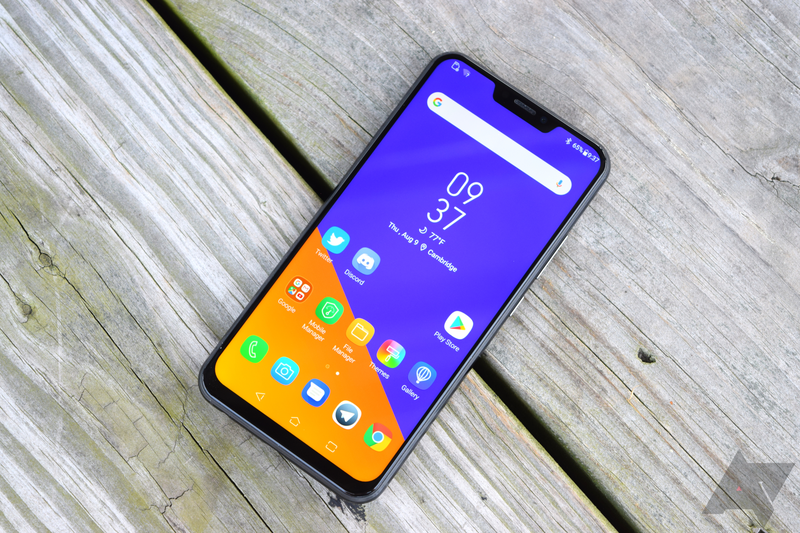 Attempting to capitalize on the love for big batteries, the Taiwanese company decided to spin off the Zenfone Max line into its own device family. 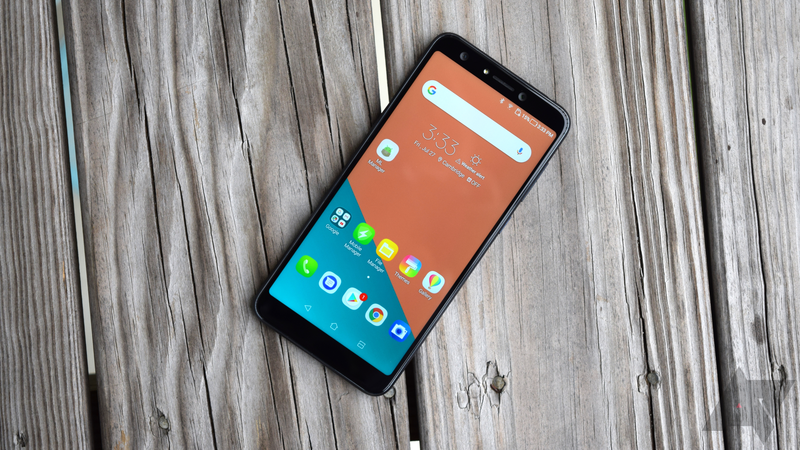 These phones will offer large batteries and many of the latest smartphone trends for budget prices. 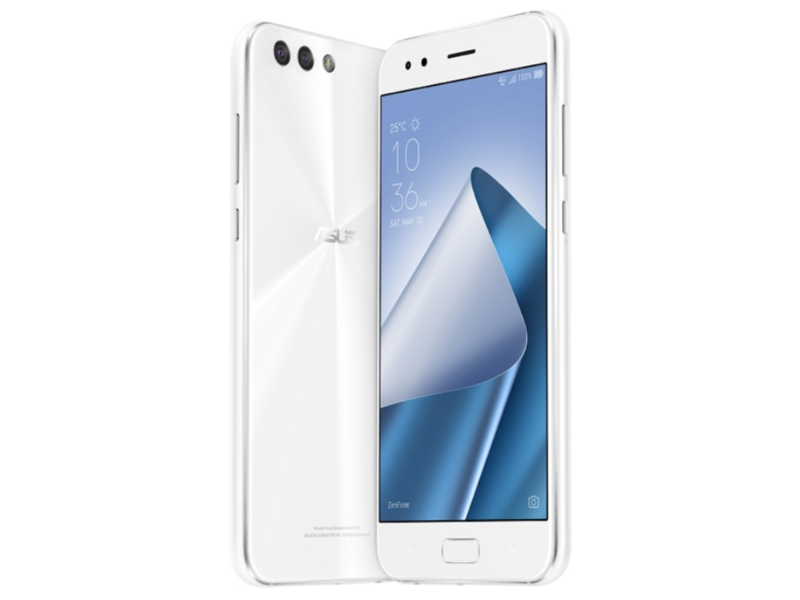 Asus just announced its Zenfone 4 family of devices a couple of months ago, creating a convoluted and confusing portfolio. 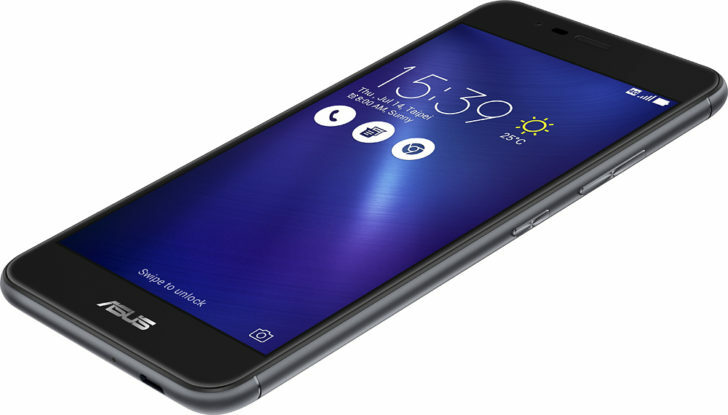 To kick things off, we have the Zenfone 4 Max on the lower end of the group. 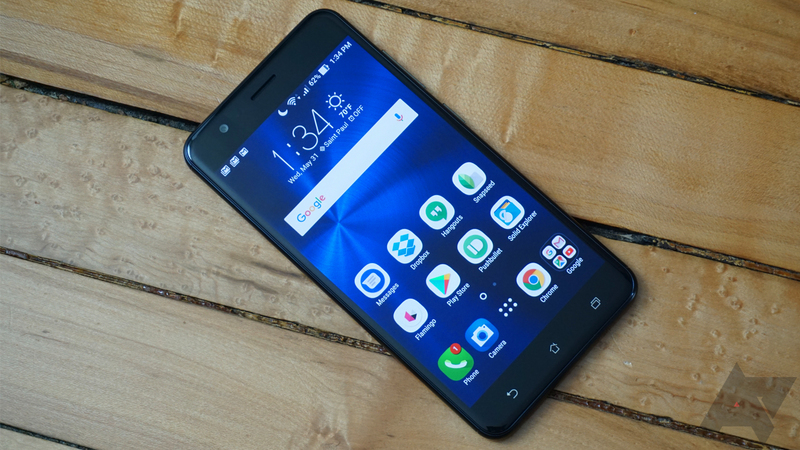 For $199, you get budget-level specs, except for the massive 5,000mAh battery. 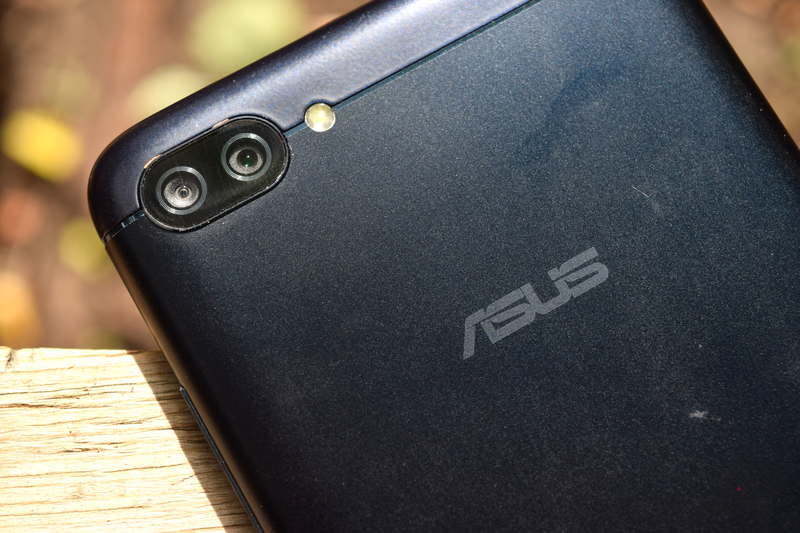 Besides it just being large and providing a lot of life, the Zenfone 4 Max's battery can also charge other devices. Cool, right?